If you want to get a good grasp of a new subject matter, you have to learn the lingo. This applies to many many fields. It helps to know cooking terms when you’re learning how to cook. Or art terms when you’re learning how to draw. Botany has its own special vocabulary. Each botanical term typically refers to a very specific part of the plant or a description of a certain plant part that would take many words to describe in plain English. Having a particular word that describes a very specific botanical term makes descriptions more accurate and concise. Knowing these terms is essential when trying to read botanical books and websites. 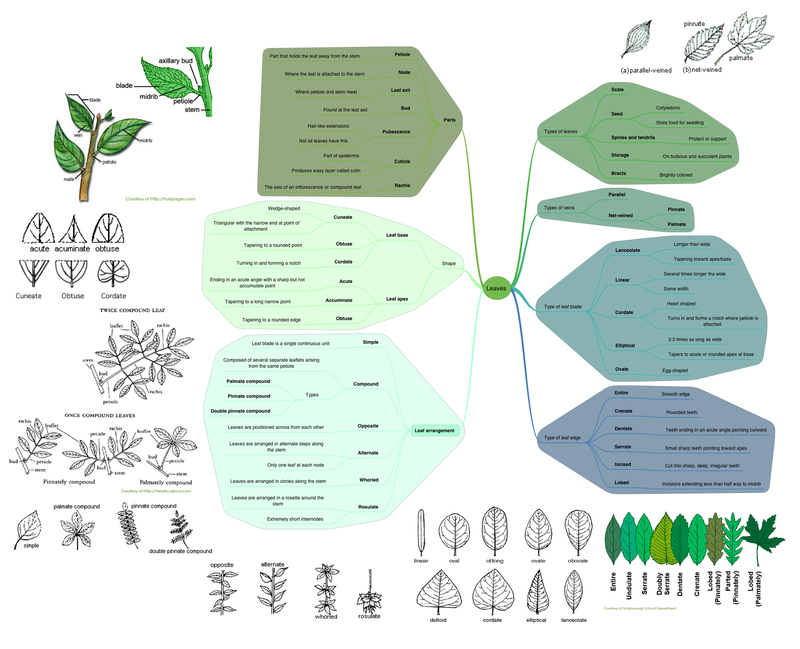 So if you want to learn more about plants, you might as well learn some basic botanical terms. 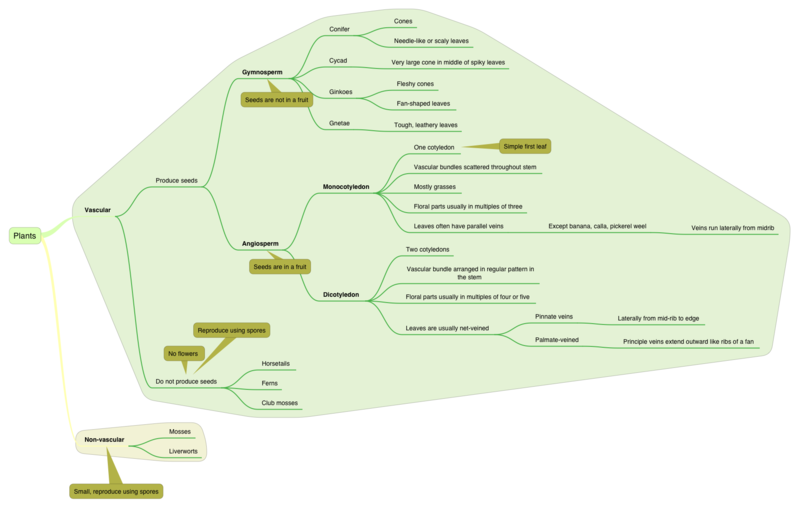 I think mind maps are an easy and convenient way to organize and digest information.They are easier to view than outlines or a series of paragraphs. 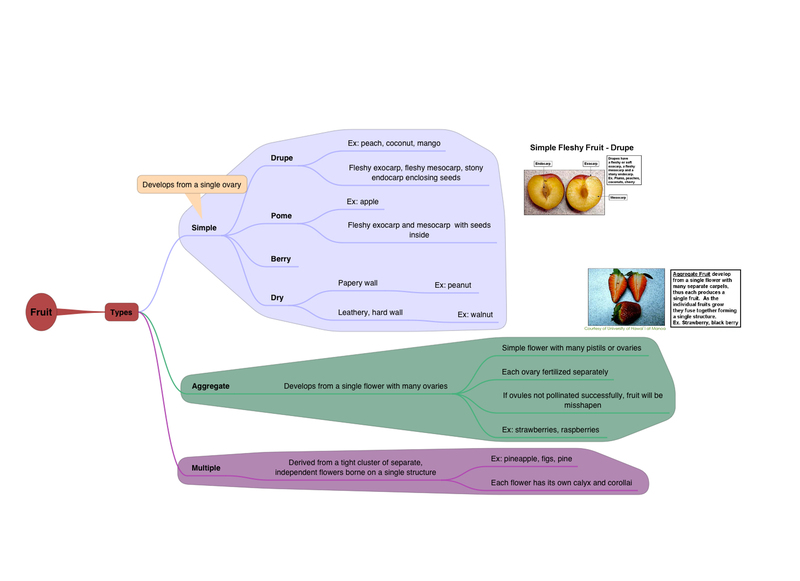 I made mind-maps of some basic terms used to describe plants, leaves, stems, flowers, and fruits. 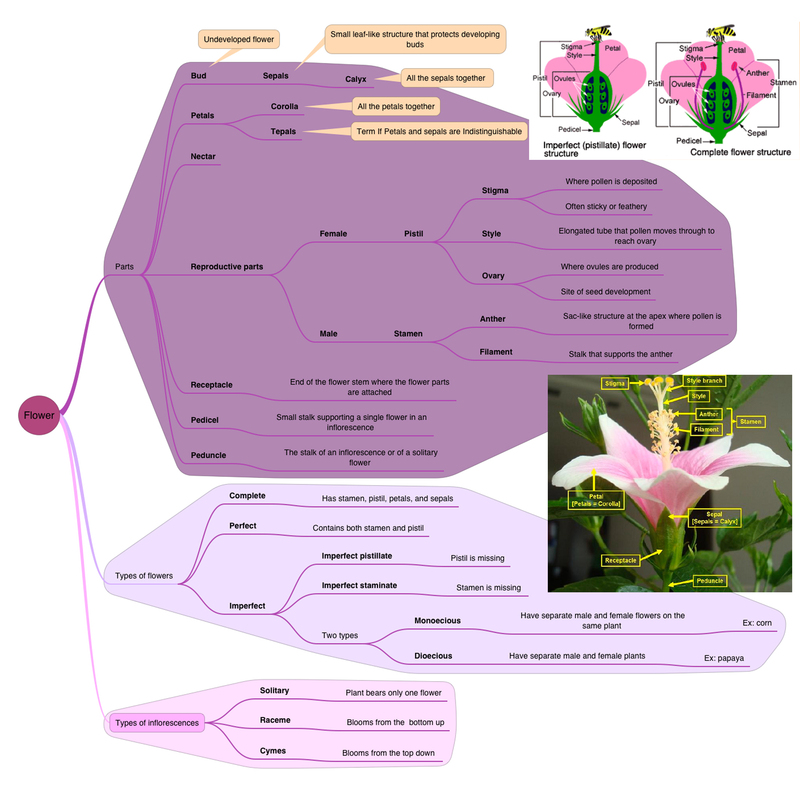 The information in the mind maps is from two pdf files that I downloaded from the internet: Basic Botany by Fairchild Tropical Botanic Garden and Botany Basics by David Shibles, Master Gardener Coordinator, Polk County Cooperative Extension. I used iThoughts HD on the iPad to make the mind maps. Click on the images to view them full screen. I’m Impressed, delighted, thankful. You are something else! I have become your fan! Thank you!! I haven’t memorized all the terms yet, but they’re becoming more and more familiar! WOW! if only my students were as studious as you with their notes! 🙂 Good job! Thanks Trinket! Tell your students to try mind mapping!! Just google “mind mapping tony buzan”. I even use it for taking minutes at meetings.